Christine and Roy welcome you to Cavendish. 3 Star Accommodation. 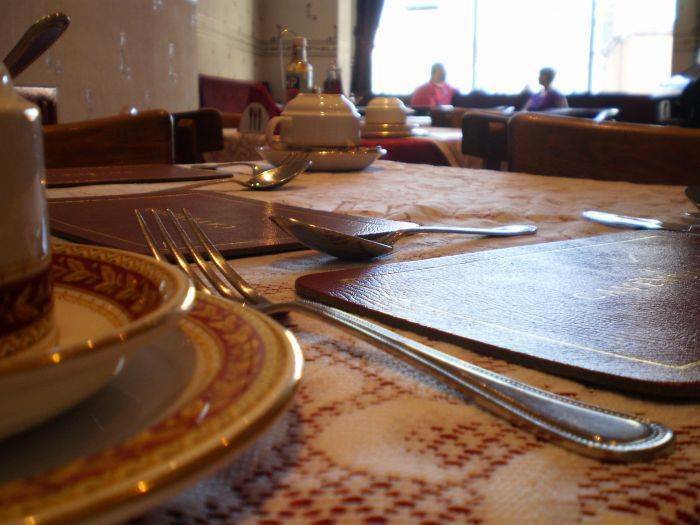 Excellent home cooked food, a friendly and relaxed atmosphere. Our dining room is tastefully decorated. 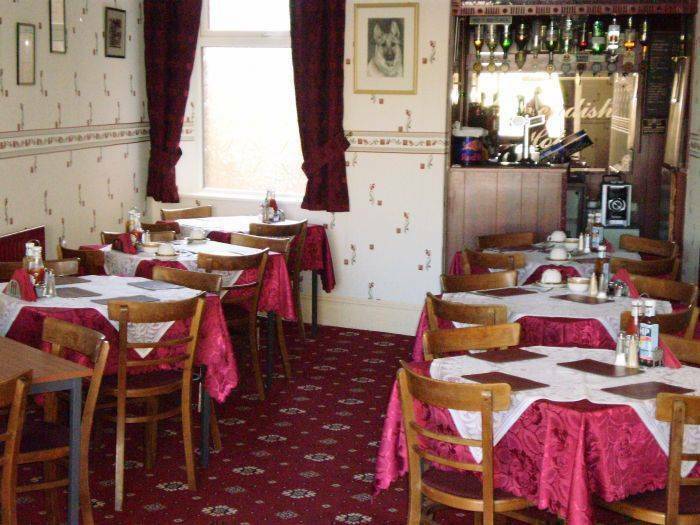 Home cooked food, full English breakfast, vegetarian option with additional fruit juice, cereals, toast, tea and coffee is included in the price. 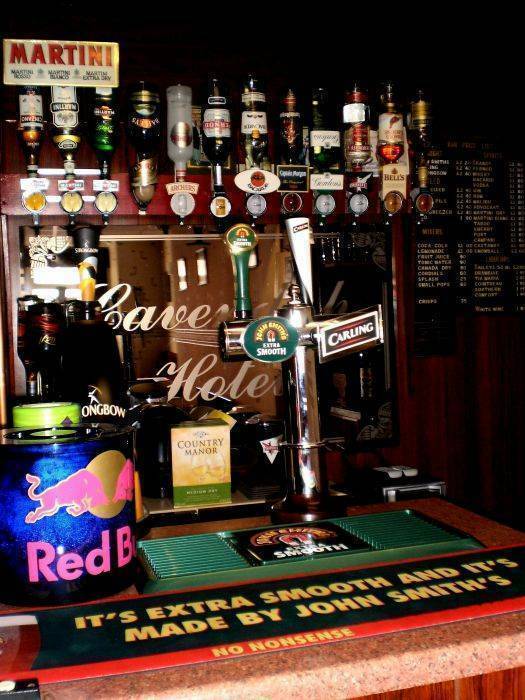 Enjoy a a drink in our BAR and TV lounge. Your own keys for access at all times. We welcome business travelers, couples, dancers, performers, students and tourists world wide. A warm and friendly welcome and comfortable stay. 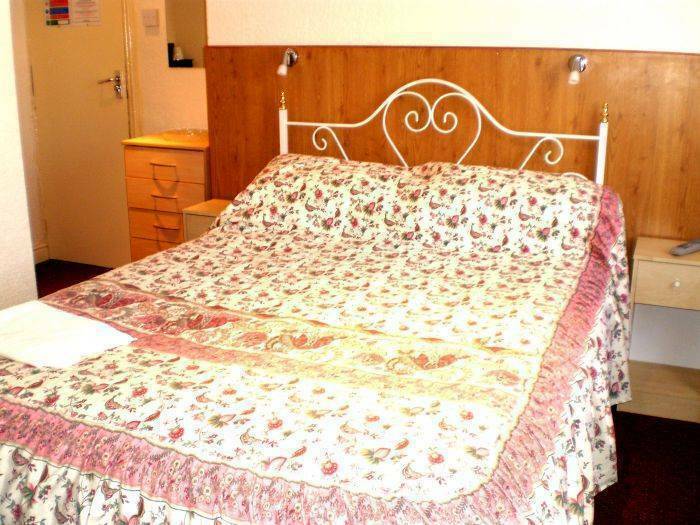 Bedrooms are modern, tastefully furnished and decorated, all have colour Freeview TV with Dvd, Remote control, shaving points, wash basins, heaters, duvets, and tea and coffee facilities. Towels, are provided. Rooms are serviced daily. Hairdryers iron/ ironing board are available at reception. no extra cost. We have 3 Double+1 Twin en-suite rooms 2 Triple Ensuite rooms which have 2 double beds, En-suite rooms have own toilet, electric shower heated towel rails. wash basin, etc. 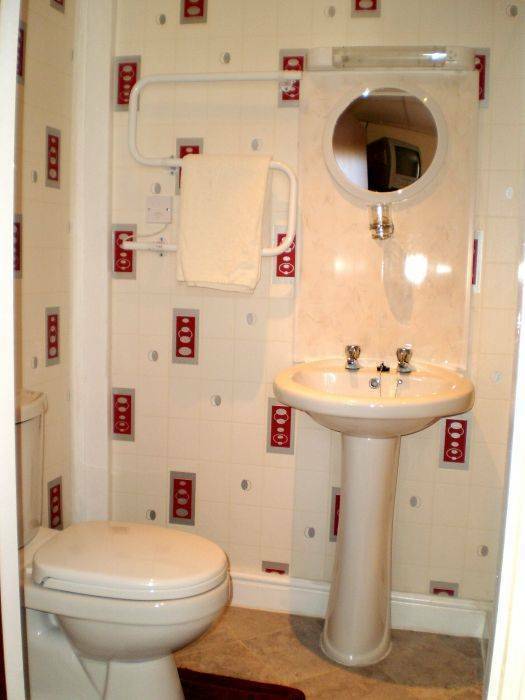 Also 4 Double + 1 twin standard Room with wash basin. shared showers and toilets. Seperate showers and toilets are located on the both floors for the guests use. M55 into Blackpool Promenade, sea front. head north on the Promenade past the Tower and North Pier. After about 0. 5 mile you will come to the Claremont Hotel on the right. Turn right immediately after the Claremont. This is Pleasant Street - cross over the mini-roundabout and the Cavendish is 80yds on the right. 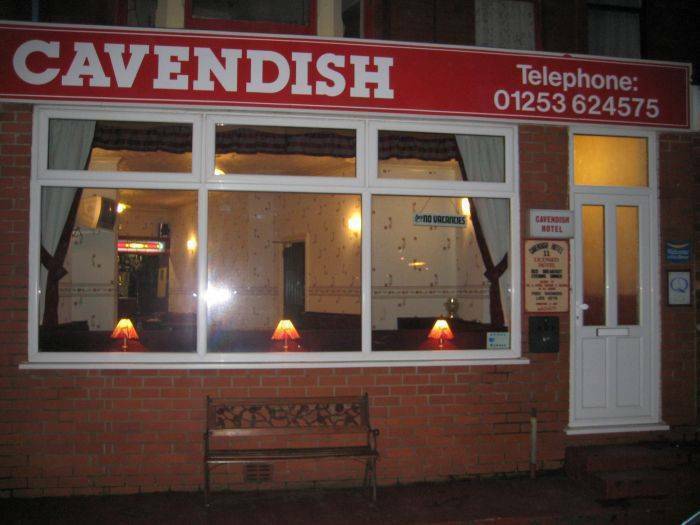 Cavendish Hotel is a 5 minuite walk away, or short taxi ride from Blackpool North railway station: Turn right after leaving the station. Follow Springfield Road round to High Street, Walk to the end turn left int Pleasant Street we are the 3rd hotel on the left.